David Bazanʼs 7″ monthly series is being compiled into a new release called Blanco. Pre-orders are now up for a May 13th release. David Bazan’s 3rd full-length studio album “Blanco” will be released world-wide on May 13, 2016 by the fine folks at Barsuk Records! Blanco is made up of songs that were previously available in a very limited edition 7” vinyl series called Bazan Monthly, Volume 1 and Volume 2. David picked ten of those songs to update, remix and flesh out into a cohesive album format that’s easier for fans to collect and bring home. 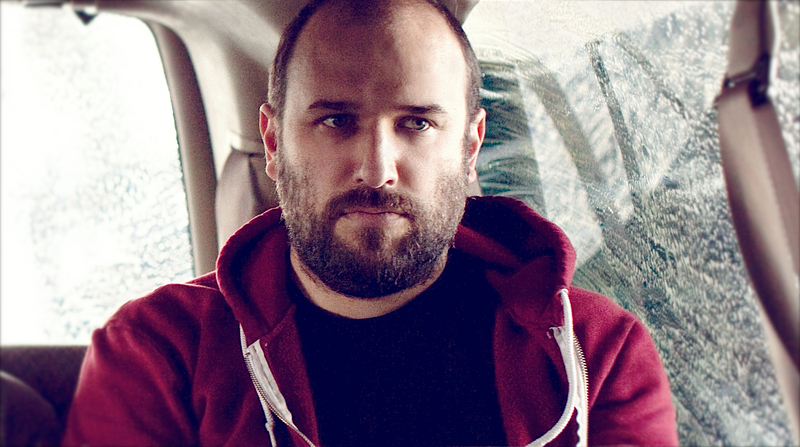 David Bazan has shared his cover of "Thread."